Check this little convertible Z24 great on fuel and fun. Dont miss out It wont last long! Please Call 206-205-6799 to schedule a time to come drive this beauty. 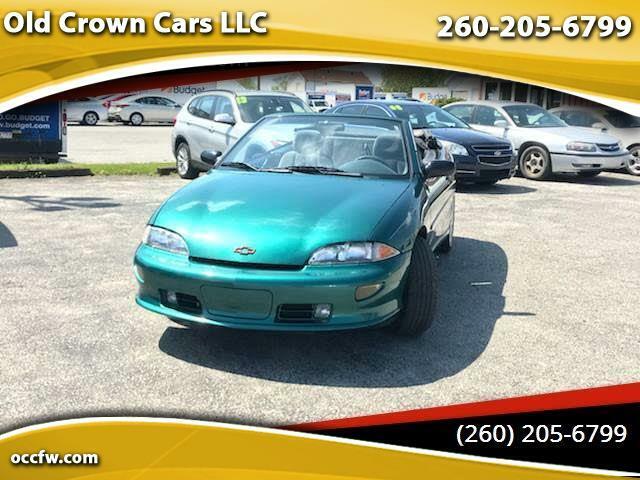 Message: Thought you might be interested in this 1998 Chevrolet Cavalier.